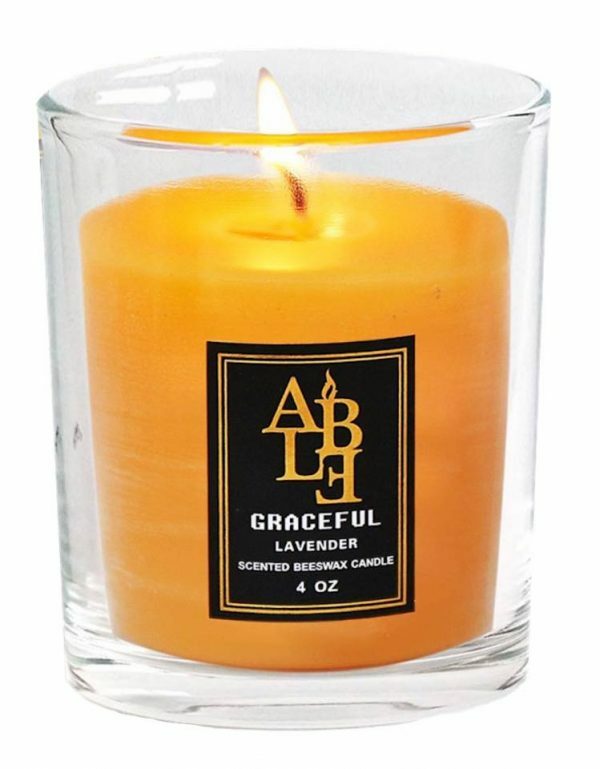 Home » Products » Candle- Zuleana Favorite! Beeswax and Lavender Essential Oil – 4 oz.- No SOY! Candle- Zuleana Favorite! Beeswax and Lavender Essential Oil – 4 oz.- No SOY! 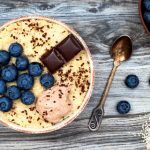 Tuna- Zuleana’s Favorite! 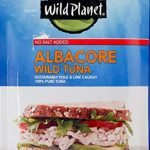 Wild Planet Albacore Tuna ( no Salt Added0 3 0z.